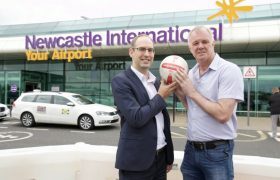 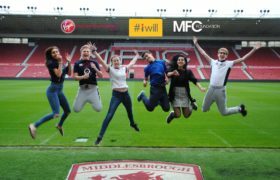 To be recognised as Teesside’s most inspirational and effective life changer. 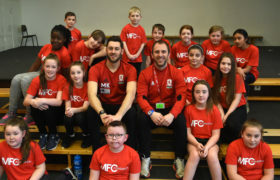 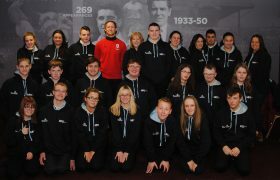 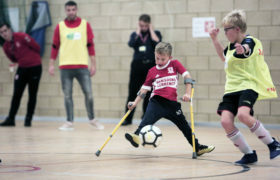 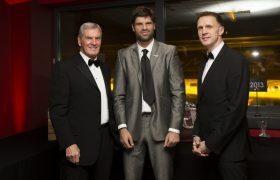 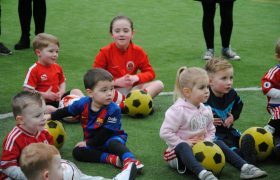 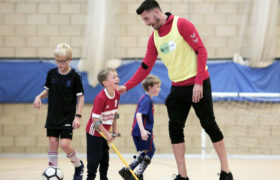 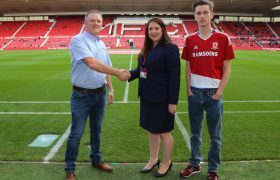 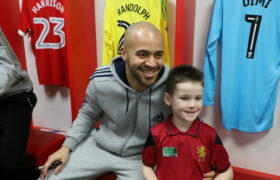 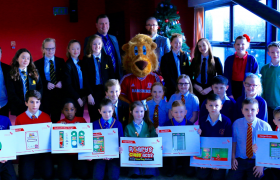 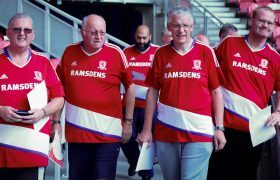 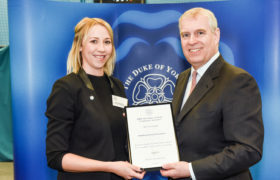 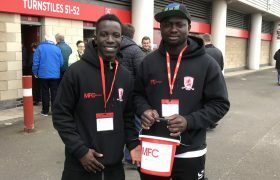 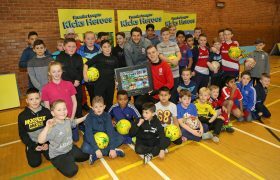 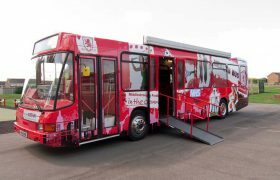 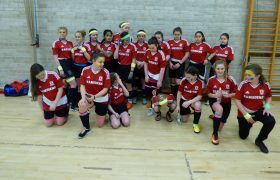 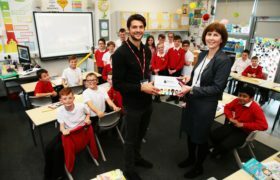 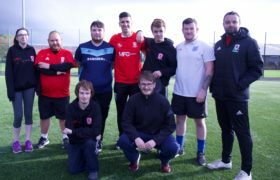 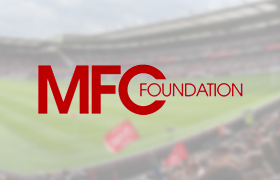 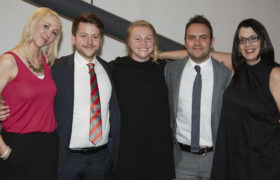 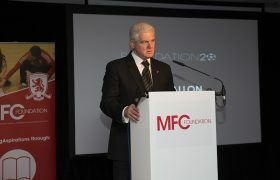 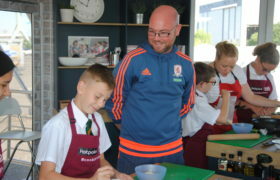 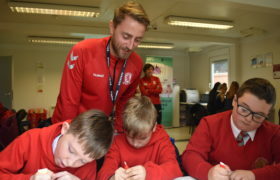 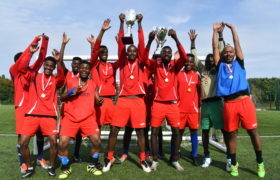 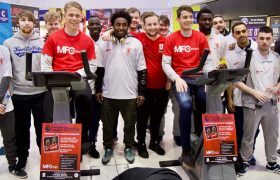 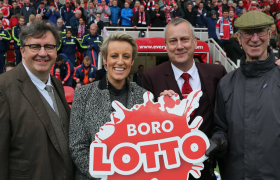 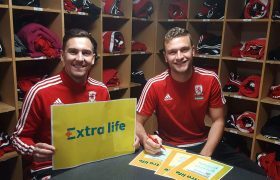 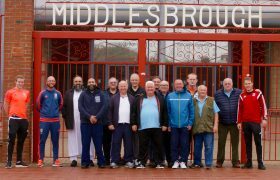 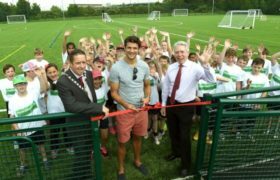 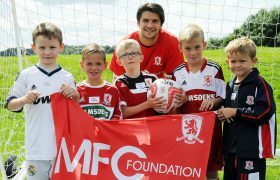 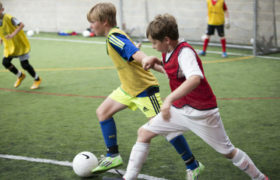 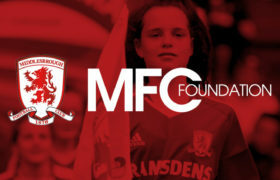 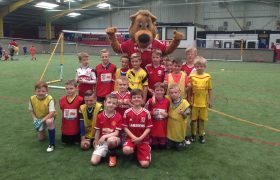 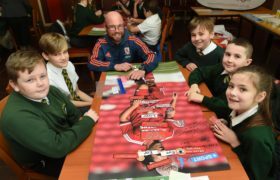 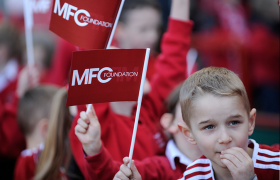 MFC Foundation harnesses the passion and power of the Football Club brand to raise aspirations and improve the life chances of young people and adults across Teesside. 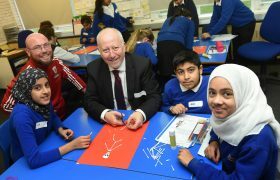 To be inspirational in our local community, to work as a team, be professional and to always be inclusive.